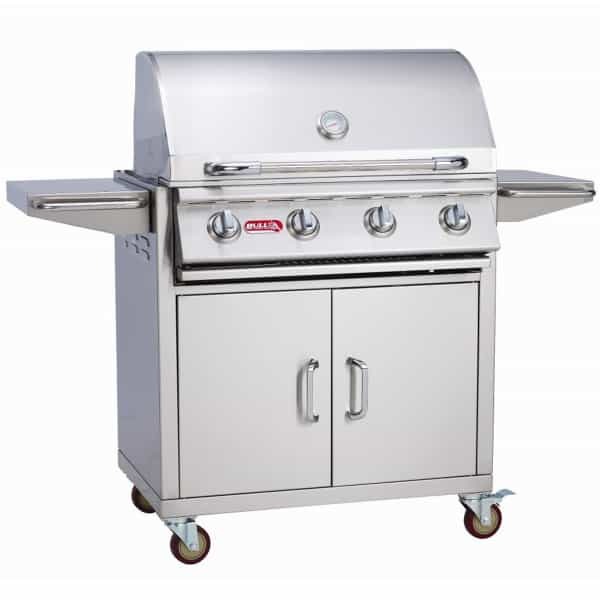 Bull Grills has several styles of world-famous grills for backyard cooking. They range from high-end investments to affordable budget-friendly options. The Outlaw lands in the budget-friendly category. 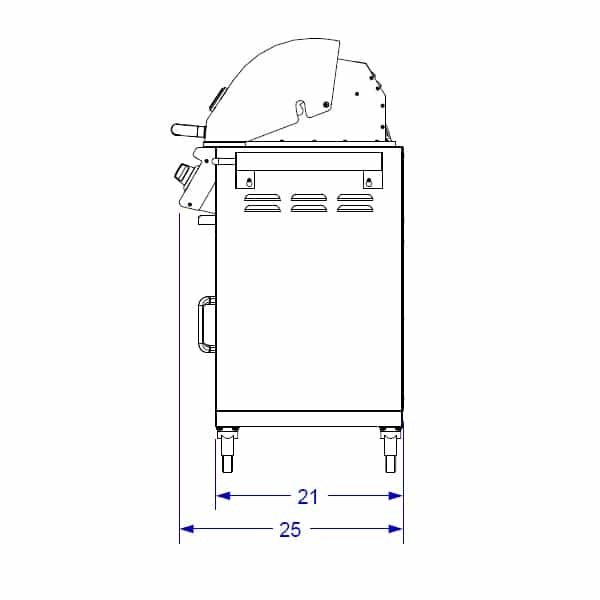 Bull Grills has made the essential grilling components that work flawlessly available in a format that is attractive, easy to operate and maintain, and also affordable. With the Outlaw Grill Cart, you’ll enjoy portable grilling. Four wheels can help you to remain mobile, and they lock in place when you’re ready to settle down. The Outlaw Grill Cart offers storage for your natural gas accommodations and a grill head with big BTUs and a huge grilling surface space. Enjoy a total of 60,000 BTUs, solid grates, porcelain coated bar burners, a highly effective hood, push button piezo ignition and more. 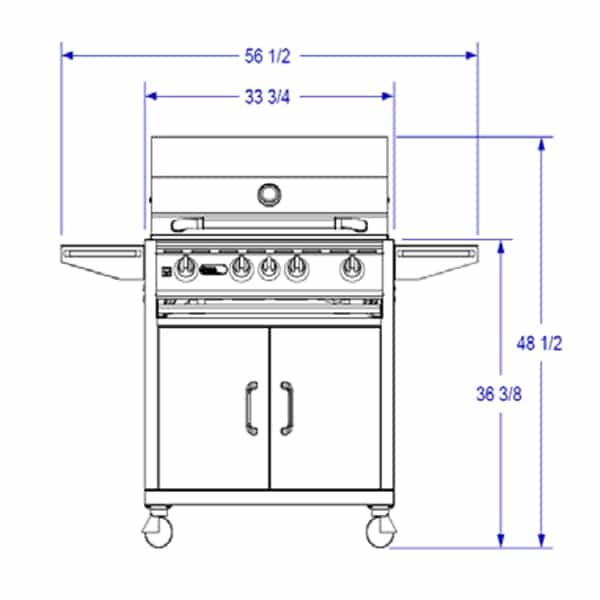 Explore all of the styles of Bull Grill outdoor grilling components to see what suits your lifestyle best.